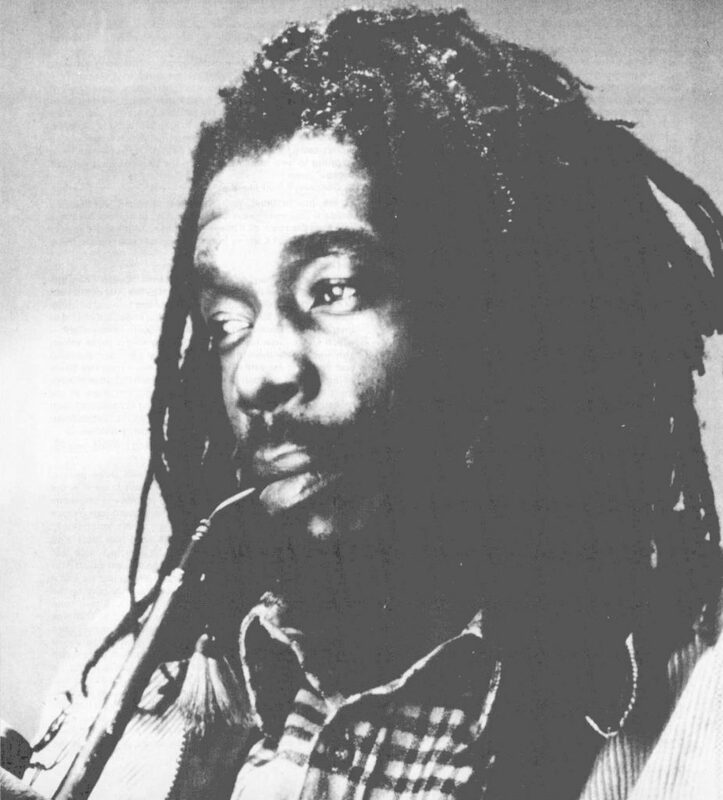 Peter Tosh, one of the three original Wailers, would have celebrated his 73rd Earth Day on Oct. 19. 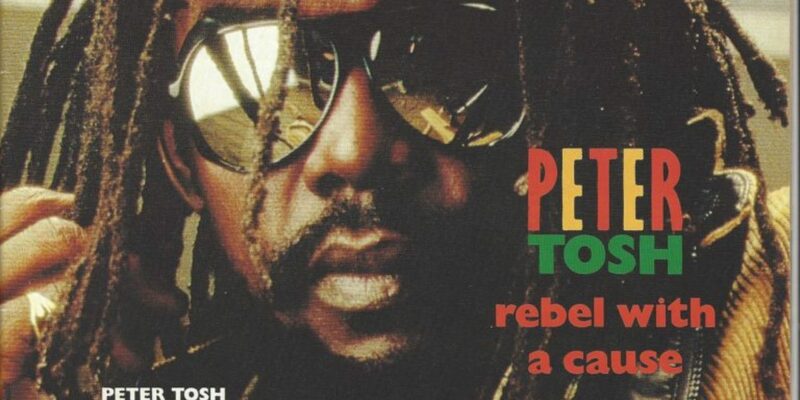 In commemoration, BOTB pays homage to the restless, outspoken, impenetrable Mystic Man with an in-depth interview by The Beat’s founding editor, Roger Steffens, entitled “Rebel With A Cause” published in 1986, the year preceding Tosh’s violent murder in 1987. Their conversation includes often-incomprehensible tales of Tosh’s turbulent life and career, his devotion to sinsemilla, the severe beatings at the hands of the police, visions of duppies (ghosts) and other spiritual encounters, and his inspirations for his many songs.